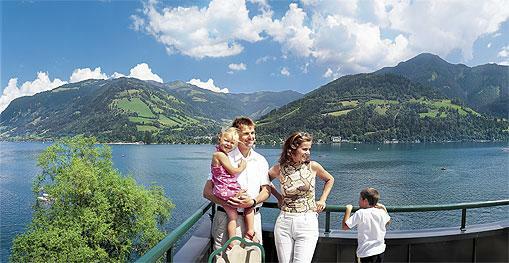 Region Information : Zell am See belongs to the Europa Sport Region. In summer it offers water sports and recuperation at the lake (boat tours, sailing, windsurfing...) and walks around the lake, in the valley and the higher regions. There is also mountaineering, glacier skiing at the Kitzsteinhorn, golf at the 36-hole Zell am See course, cycling on more than 100 km of cycle paths, mountain biking and much more. 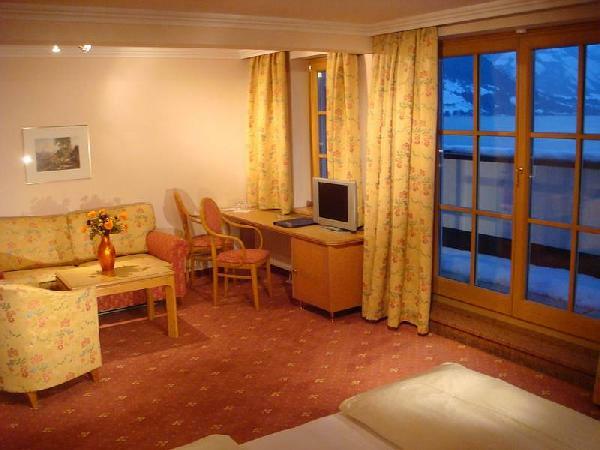 Zell am See is also a central starting point for the loveliest excursion destinations in Austria, such as the Grossglockner, the Krimml Waterfalls, the Festival City of Salzburg and the Weißsee Glacier World - the gateway to the Hohe Tauern National Park. 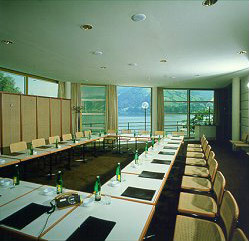 Short description : The Grand Hotel Zell am See is situated in a unique position on a private peninsula right at the shore of Lake Zell. 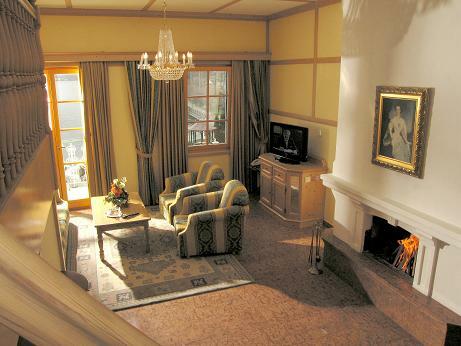 The atmosphere of a mountain town and an extraordinary ambience await you. 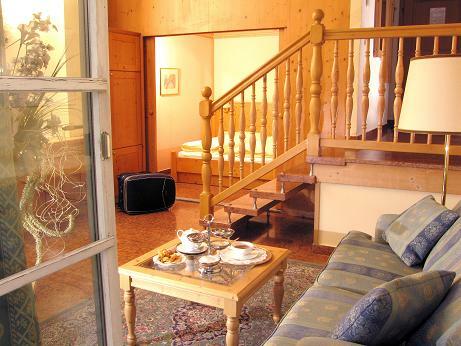 On the one hand our hotel is characterized by old-established Austrian tradition and typical Salzburg warmth, on the other hand it offers 4-star-comfort, generosity, and simple cosiness to create the golden frame for your vacation. 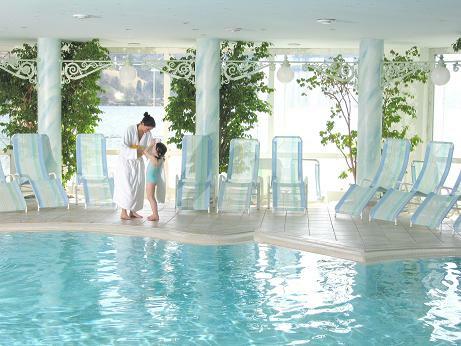 We invite you to discover the Grand Hotel Zell am See. Cancelation Policy : Cancellation Policy: If cancelled up to 21 days before date of arrival, no fee will be charged. If cancelled later or in case of no-show, 70 percent of all nights will be charged. Children and Extra Bed Policy: All children are welcome. One child under 12 years stays free of charge in an extra bed. 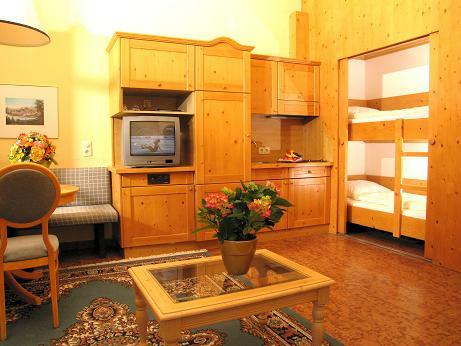 One older child or adult is charged 70 % of the room stay per night and person in an extra bed. One child under 2 years stays free of charge in a baby cot. Maximum capacity of extra beds/babycots in a room is 1. Deposit Policy: No deposit will be charged. VAT and city/tourist taxes: VAT is included. Service charge is included. City/tourist tax is included. Internet: Wireless internet is available in public areas only and is free of charge. Meal Plan: Breakfast is included in the room rate. Parking: Free Public parking is possible on site. Pets: Pets are allowed. Charges may be applicable. 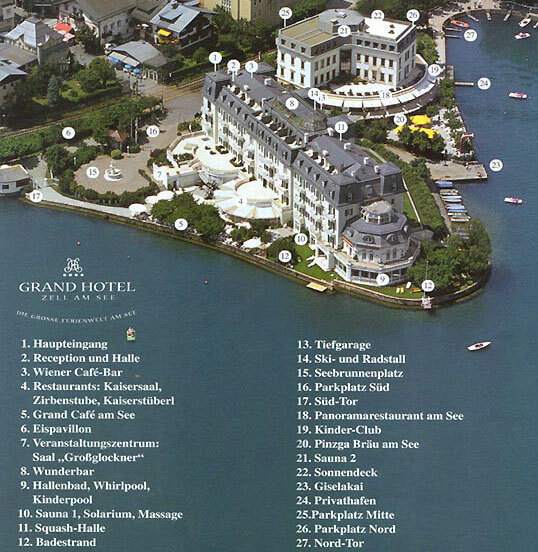 Hotel Information : The Grand Hotel, one of the landmarks of Zell am See, has been in operation for more than 110 years. Constructed in 1894-96, it has enjoyed an eventful history ever since. 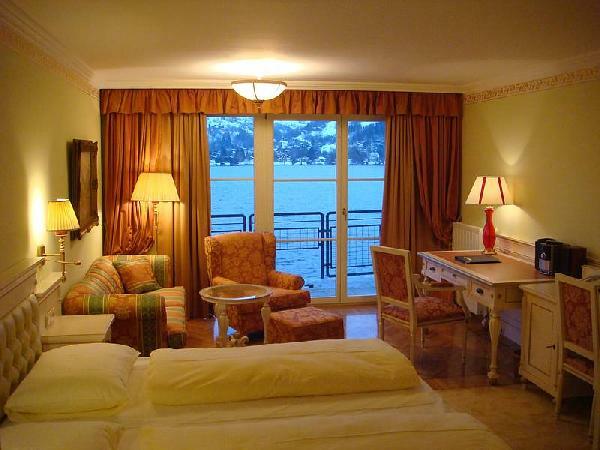 Today, this hotel complex, consisting of two interconnected buildings, offering everything the sophisticated guest seeks. 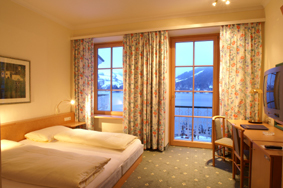 The hotel is located on a private peninsula on the shores of Lake Zell, facing the panorama of Austria`s highest mountains. Food & Beverages : Our hotel guests dine a la carte in the evening and choose from three menus offered. Create the dinner of your choice from "Classic Grand Hotel Cuisine", "Regional Local Fare" and "Natural Cooking". The two hotel restaurants at the lake,"Kaisersaal and Panorama-Restaurant, are an invitation for you to enjoy the traditionally cosy ambiance of Austria. Extra charge for half board is EUR 5,-- per person and day.